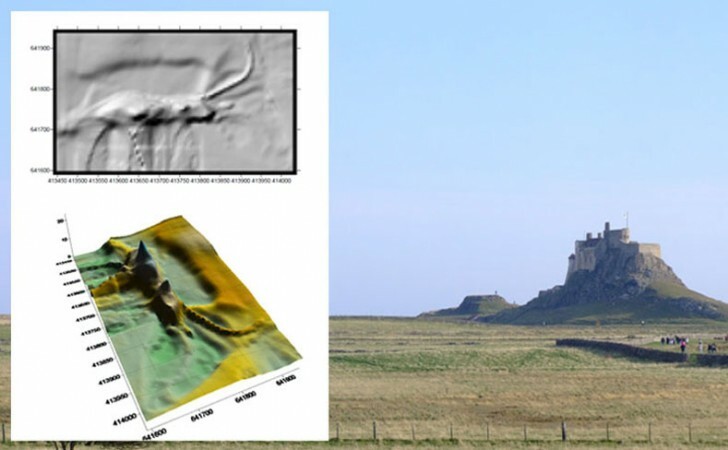 The brief was a full 3D topographic survey of all the lands held by the National Trust on Lindisfarne island to use as a base map for future works and general monitoring of the land under their protection. 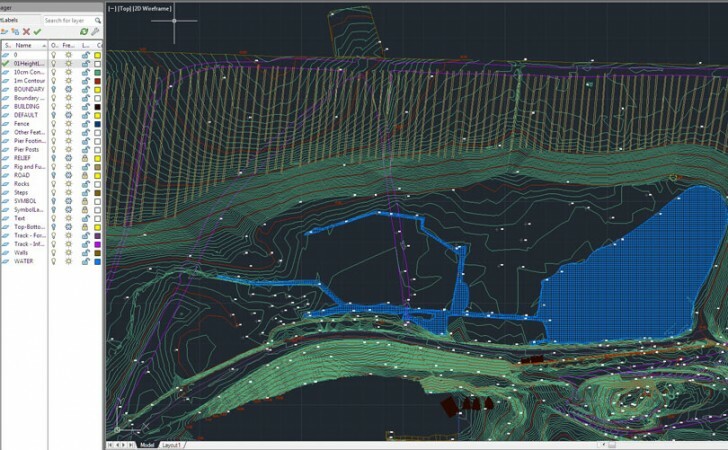 Using a Leica GPS 1200 smart rover, the entire survey was completed within 3 days. and processed to provide a range of data sets and file formats for use by the client. details such as the limeworking activity, the railways and rig and furrow were all highlighted in the project.